It appears the Orioles will not, in fact, let Chris Davis have the worst season in baseball history. Davis hasn’t played this week, and Friday night Orioles manager Buck Showalter reportedly indicated there’s no timetable for his return. This news is less happy than, say, news of Davis breaking out of his slump with a glorious multi-homer game, but it will at least end Davis’s nightly humiliation. 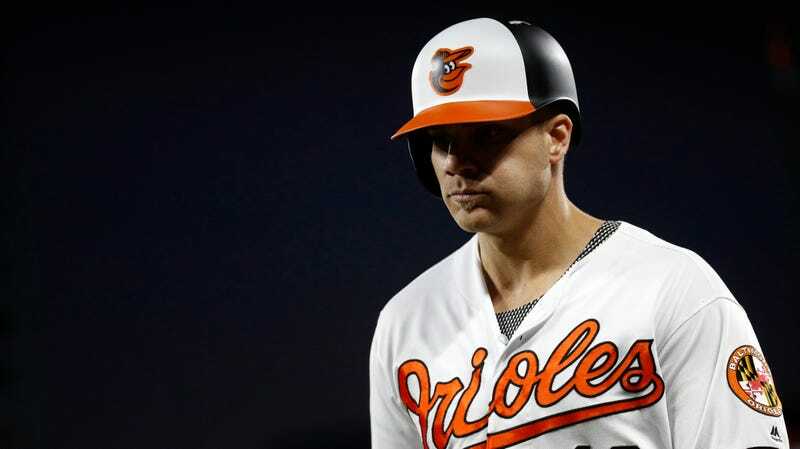 “Chris is continuing with some things that he’s working on, and when they come to me and say they think he’s ready to get back in the lineup, I’ll put him back in there, but it’s nothing imminent,” Showalter told reporters. So let’s look back on what Davis has, uh, produced in 2018: he’s slashing a gut-churning .150/.227/.227 in 229 plate appearances; per FanGraphs, his hysterically low WAR (-1.9) and weighted on-base average (.207) are both by far the worst in the majors. There is basically no measure by which Davis isn’t the worst player in the league, and there are several by which he is having the worst season in baseball’s long history. The Orioles are putrid enough for this move not to matter one way or another—they’ve scored just five total runs in three consecutive losses since gluing Davis to the bench—but for fans growing frustrated by the team’s absolute futility and hopelessness, this is at least a token signal that the organization has some fading interest in being taken remotely seriously. 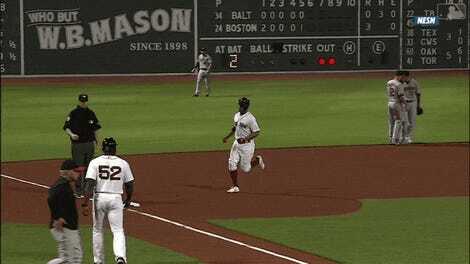 And it will spare Davis the ignominy of flailing his way to the worst possible spot in baseball’s history books. Send the poor man on a yoga retreat or something.